Have you heard about Dapper Days? 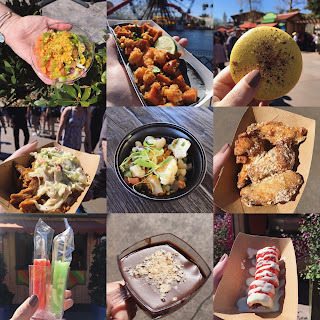 What you haven't heard about Dapper days, well let me tell you all about it. 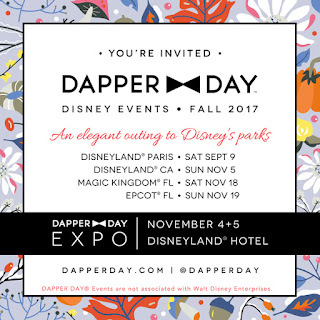 Dapper Days is an unofficial day that occurs twice a year at Disneyland in California, Walt Disney World and Disneyland Paris Parks. During this event guests dress up in time period clothes from the olden days of Disney. 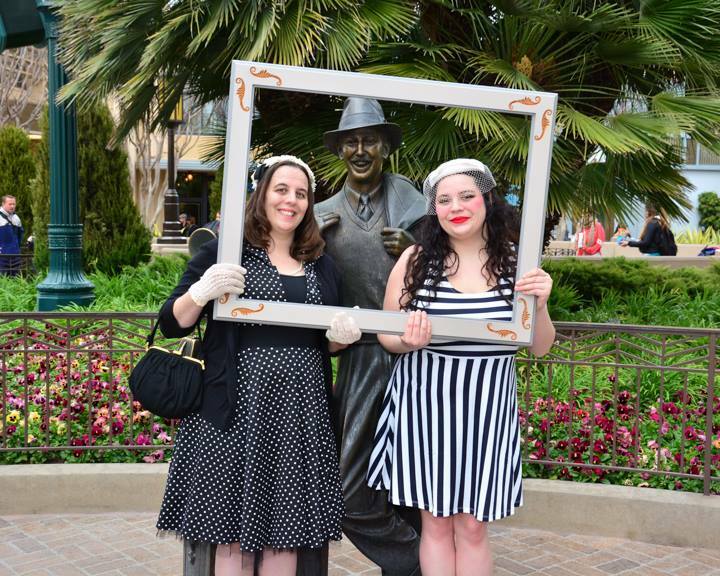 Some guests go as far as theming their attire after their favorite Disney Character. This is not a costume or cosplay event but a place to show off your personal style. Now you don't have to dress like you just stepped out of 1955 but the idea is to wear your Sunday Best to the park and to show off your own unique style. 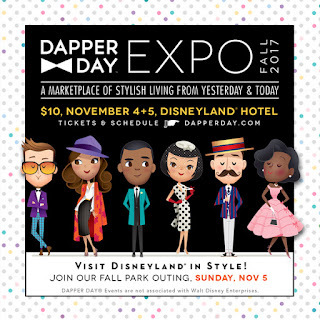 At the Dapper Day event they offer an expo at the hotel with lots of really cool vendors. In the past they have also offered swing dance lessons, workshops, photo opportunities and picnics. There is also fun Dapper Day merchandise like parasols, fans and themed pins for sale too. It has been a couple years since I have been able to attend but when I have gone it has been so much fun. 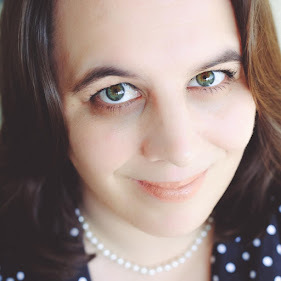 I have worn both a full on 1950's outfit one year and the next time I just wore a cute dress. Many people take this event attire very seriously and certainly dress to impress. If you ever get the opportunity to attend during Dapper Days Event you must go, even if you don't dress up! 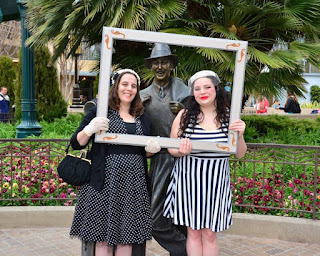 Who knows you might even see Mickey and Minnie in Dapper Days clothes in the park as well. For more information on dates & ticket information visit Dapper Days website.